In a mere hours from this writing, three giants of Italian football will converge on the Stadio San Nicola in Bari for the most enthralling three 45 minute round robin games of the preseason in the incredibly popular Trofeo TIM Tournament. Hold onto your jerseys, calcio fans, one of these teams walks out of there with a trophy. It looks good with red and black, don't you think? For fans and players alike who suffer from ADHD, all games are only 45 minutes long. And because the format of the tournament requires a winner, games not decided in 45 minutes go straight to penalty shootouts. So enjoy these games through a crappy stream, if you can find one, and hope that Milan does bring home that trophy, something we haven’t done since 2008. 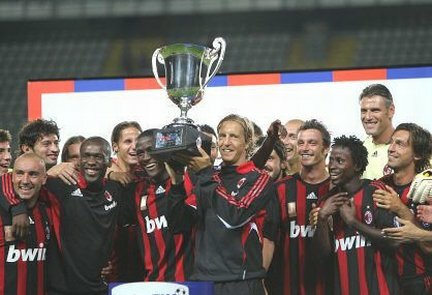 We lost on a penalty shootout to the uglier side of Milan last year, and those snakes have 6 of those trophies to our 3. So whether or not you like these types of matches, our boys are putting in two 45 minute stretches out there against the only two teams who have an equal or greater number of Scudetti as we do. If they can play, we can watch. 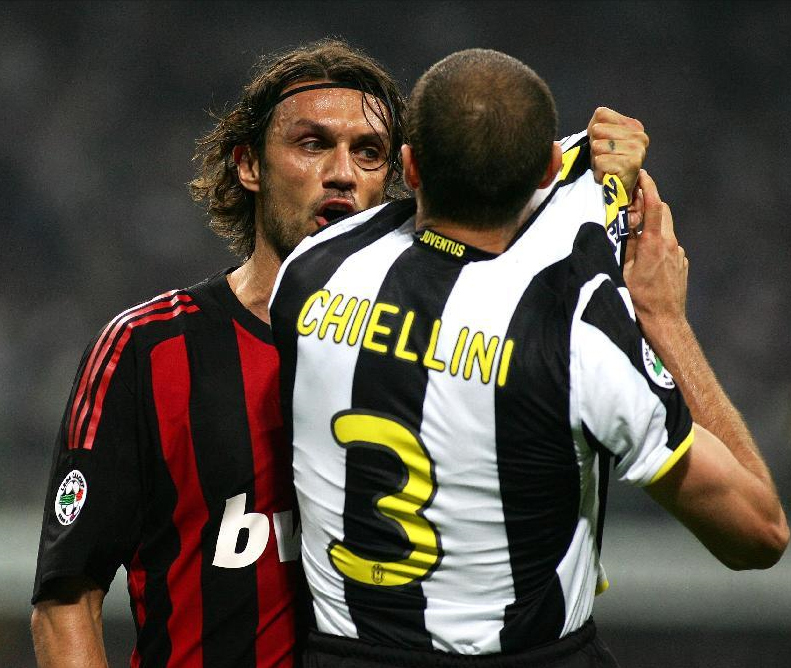 Stay tuned for more information on the Berlusconi Trophy match vs. Juventus THIS Sunday! Think about it: 2 trophies, a chance to dominate Pirlo’s new team twice, and all of this in only 4 days time. Preseason trophies ROCK!